This is a direct reflection of the company’s expansion in the massive Indian smartphone marketplace. LG Electronics India has now announced its intentions to double the number of mobile devices it will have to offer in 2016, as it plans to launch about 15 different smartphones across a range of different price points. The new mobile phone offerings are meant to boost its overall revenue through mobile sales sources. 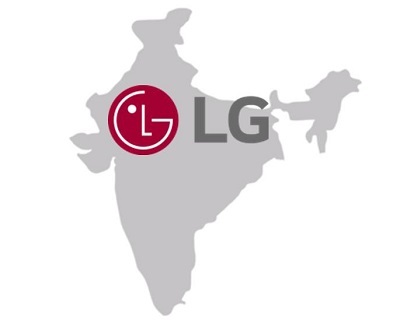 At the moment, LG Electronics brings in about 7 to 8 percent of its overall revenue through the sale of mobile devices in India. It currently sells about 13 models of cell phones in the country. That said, the sales that it has seen have been considered to be disappointing and the company is hoping to change that situation dramatically. There are four main areas of mobile devices, including smartphones, that are the main focus of LG India. 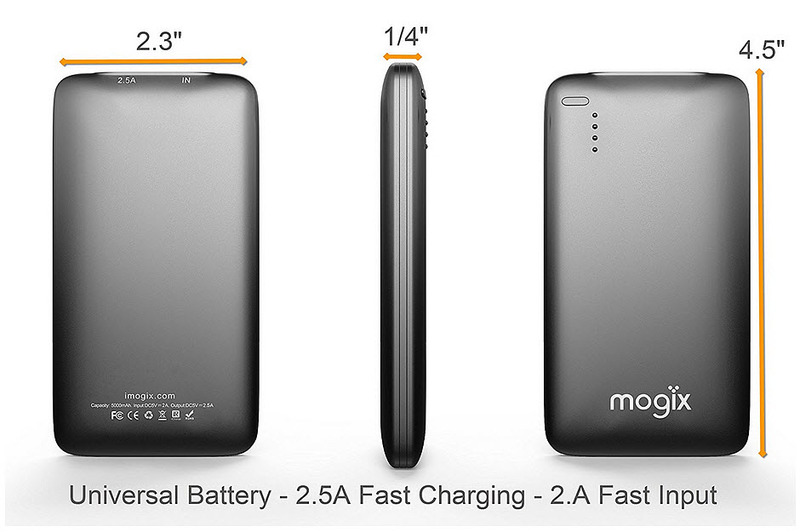 Those four categories are currently mobile gadgets, home appliances, home entertainment, and air conditioners. While the company does plan to boost its sales within the country, it doesn’t have any intention to begin manufacturing in the market. Among the main areas of focus for the sale of mobile devices in the country will be smartphones. This market has been seen as a massive opportunity by many handset makers due to the expansion of the demand for the technology and the relatively low penetration, so far, when compared to other markets.